• Machine washable leather upper. • Mary Jane style with hook and loop closure. • Removable insole with cushion gel for those who spend long hours on their feet. 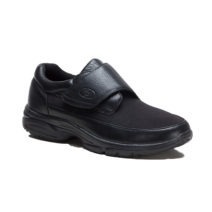 • Firm heel counters reduce foot fatigue with padded collar. 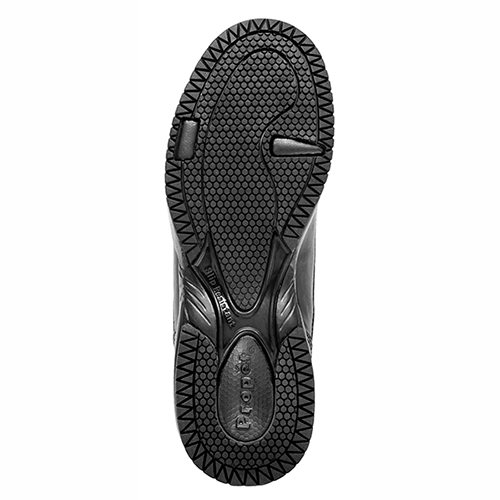 • Specially designed rubber outsole for high grip, slip resistance, better traction and long wear.